Free WiFi. Free Soap. Help When You Need It. Welcome to Wash N Go Laundry the clean, bright, and safe way to do your laundry. 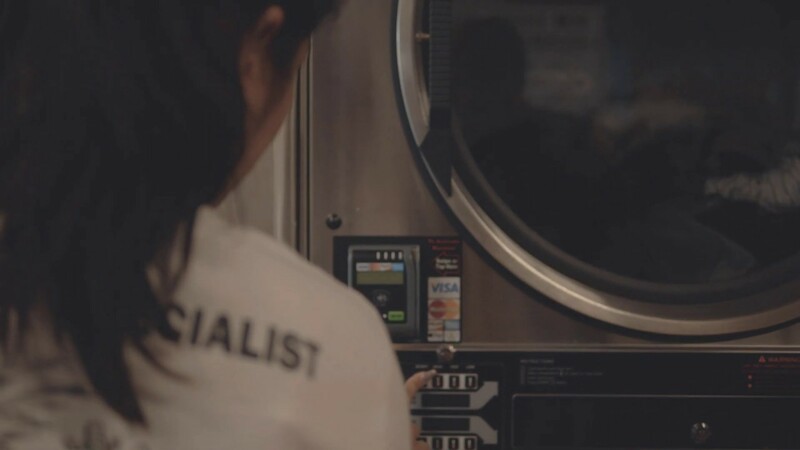 With our advanced, state of the art technologies, you can experience the fastest, easiest laundry experience available. Choose from one of our five newly renovated locations in the San Diego. Enjoy our family friendly areas, fully equipped with coin-op machines. Whether you’re visiting San Diego, La Mesa, North Park, City Heights, National City or someone in the College area, don’t forget to stop by one of our convenient locations of which three are located on El Cajon Blvd, available to better serve you! Too much laundry and not enough time? We will watch, wash, dry, or fold your clothes with our many full & in-house services. Please check us out under our Full & In-House Services. On a budget, we have a plan.